I menu plan every Saturday and then go shopping every Sunday. This is fine when I’m in town all weekend but when I go out of town on Saturday or especially when I go out of town over night I have a hard time coming up with ideas for dinner, writing a list, and getting to the store on Sunday. This past weekend I was out of town and didn’t have anything on my list of things to make. 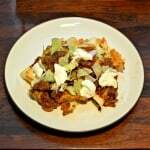 I quickly looked through a few of my favorite blogs to look for something that was both healthy and quick to make during the week. I’ve also been trying to eat less gluten so anything gluten free was a plus. 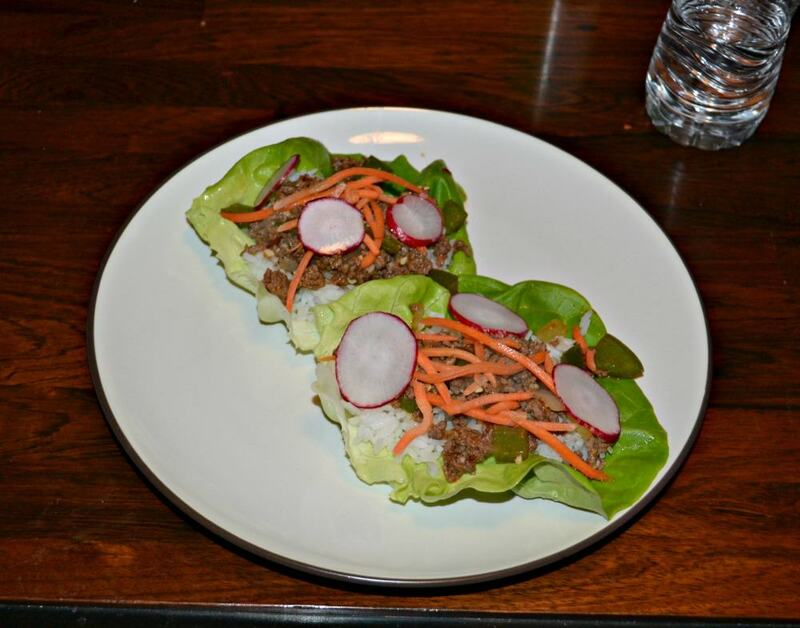 I came across Portuguese Style Beef Lettuce Wraps and they looked so good I knew I had to try them. They call for peri peri sauce and I looked at two grocery stores for it but couldn’t find it. 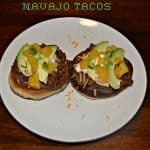 The recipe said that I could just use hot sauce but that didn’t seem the same so I went looking for a recipe to make my own. 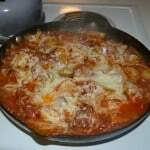 I found THIS recipe and managed to shorten the ingredients list and made my own sauce. I have to say, it’s pretty delicious! Feel free to adjust the amount of peppers according to how spicy you like things. The recipe is pretty easy to make. I stirred up some beef with the peri peri sauce. 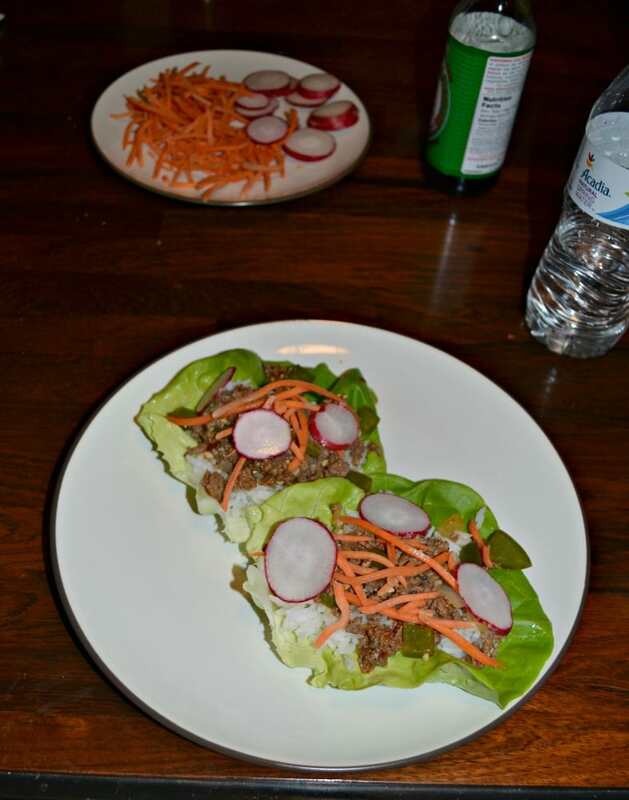 Then I placed them on lettuce leaves and topped them with carrots and radishes. It looked mouth watering! I loved the spicy beef combined with the cool vegetables. It tasted delicious. 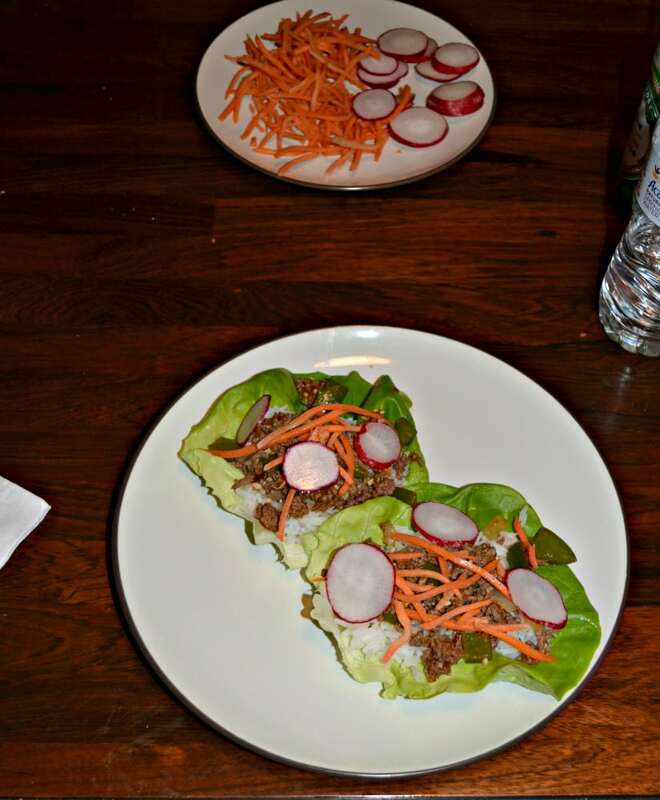 Spicy beef topped with carrots and radishes served on a lettuce leaf. 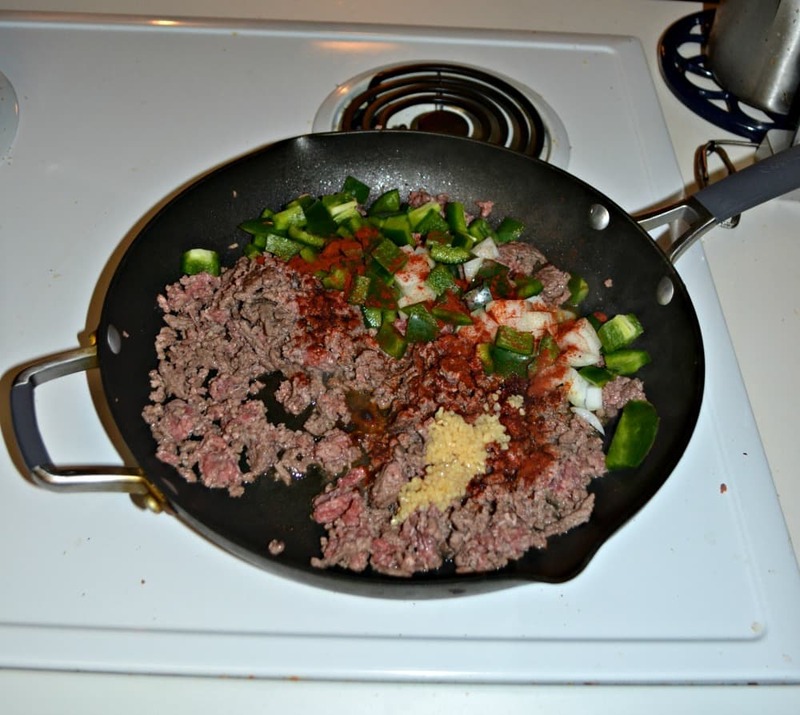 In a large bowl combine the juice of one lemon, ground beef, garlic, paprika, and black pepper. Mix well. Place the olive oil in a large skillet over medium heat. Add in the ground beef mixture and cook for 5 minutes. Stir in the peri peri sauce and continue cooking for 5 additional minutes. 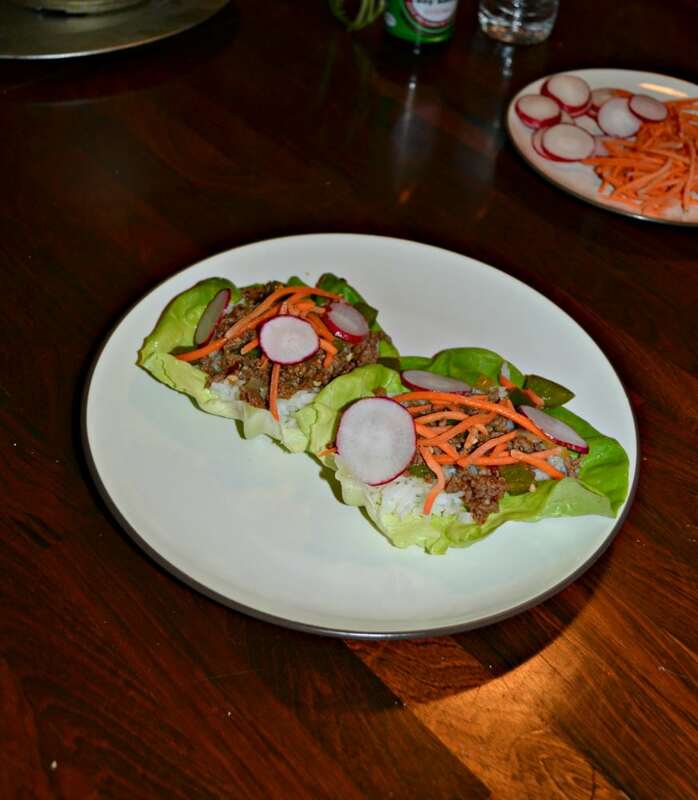 Place the lettuce leaves, carrots, and radishes on a plate and allow everyone to make their own lettuce wraps.